Tom Taylor voted to increase the penalties for human trafficking. This is a large and growing problem in Georgia and Tom is working to be part of the solution. 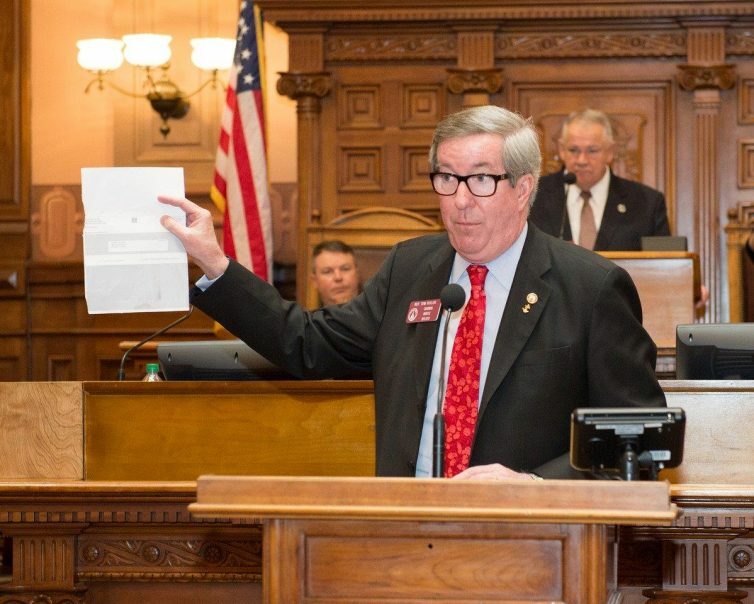 Read more about HB 770 and the battle against human trafficking in Georgia.